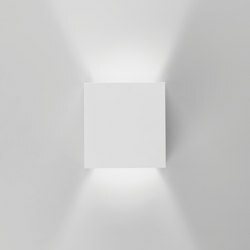 Poetry. 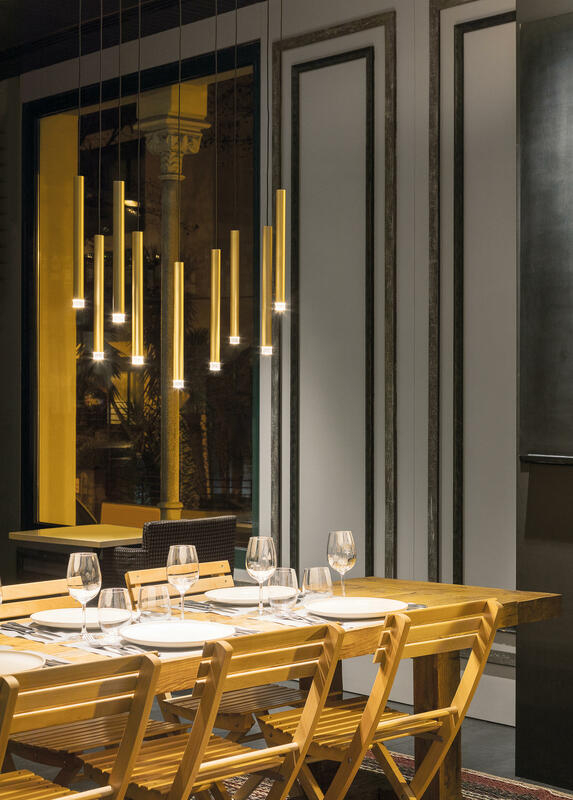 The adaptation of a classic candle holder with a LED light source has produced this delicate luminaire, a real gem. 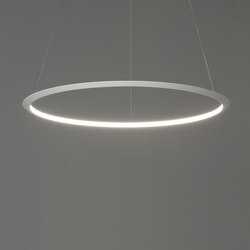 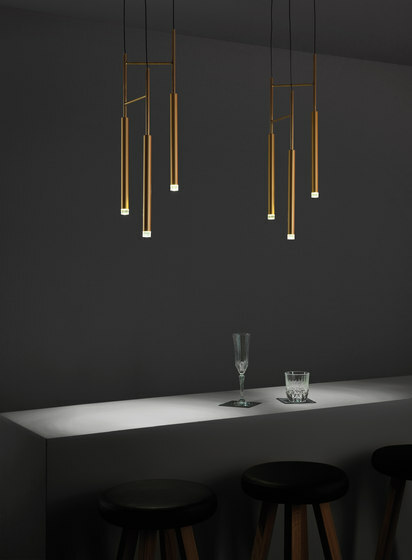 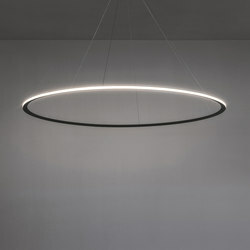 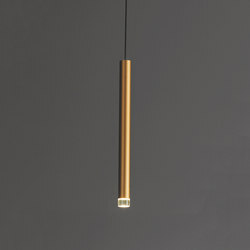 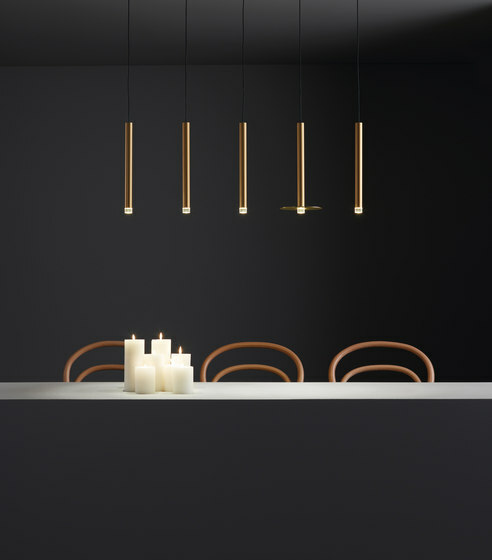 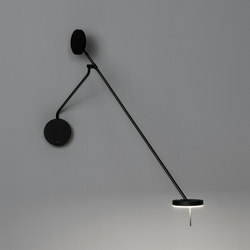 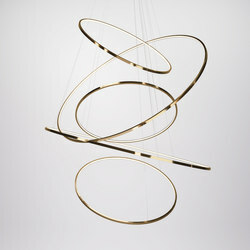 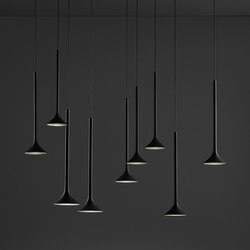 The poetic and refined light creates and accentuates different areas. 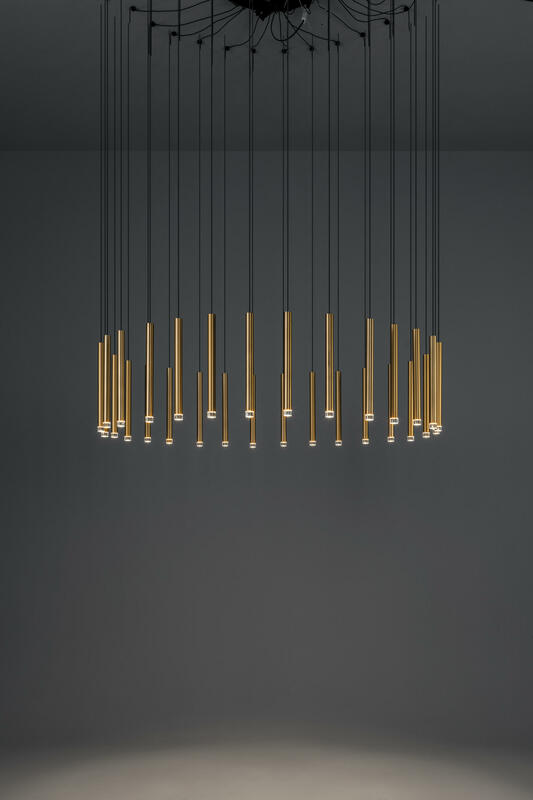 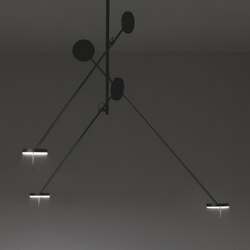 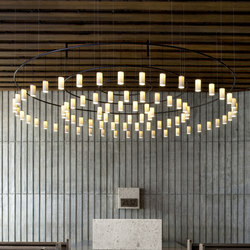 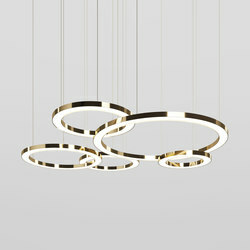 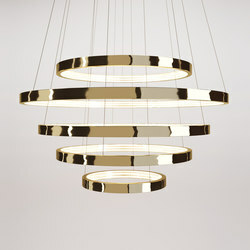 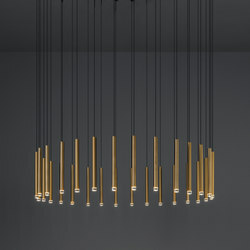 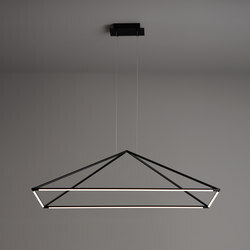 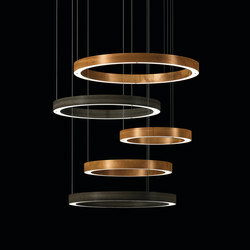 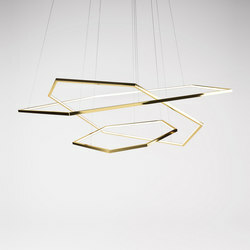 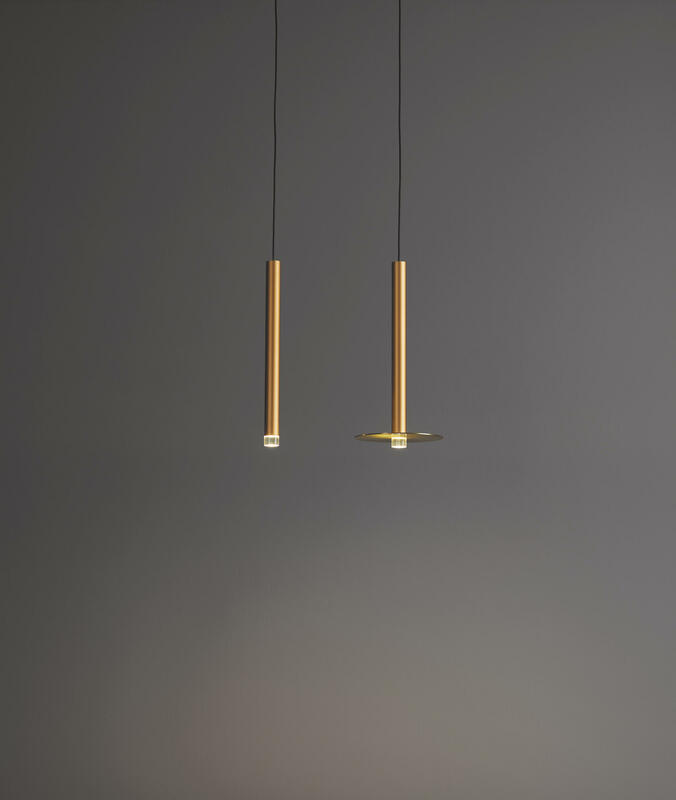 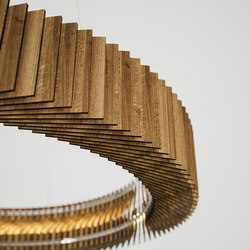 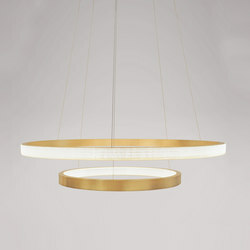 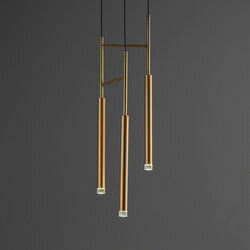 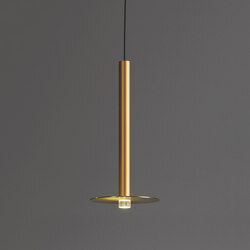 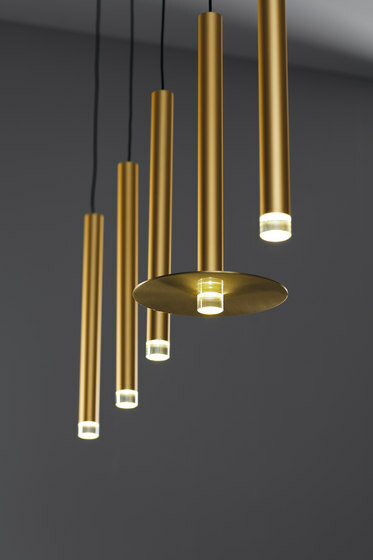 It also comes in an individual and triple version, and as a chandelier.